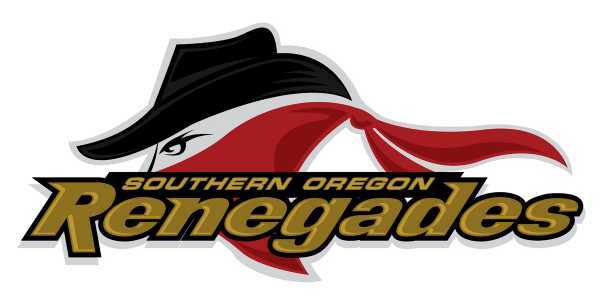 COW CREEK BAND OF UMPQUA TRIBE OF INDIANS is a special new sponsor to Rogue Valley Youth Football. 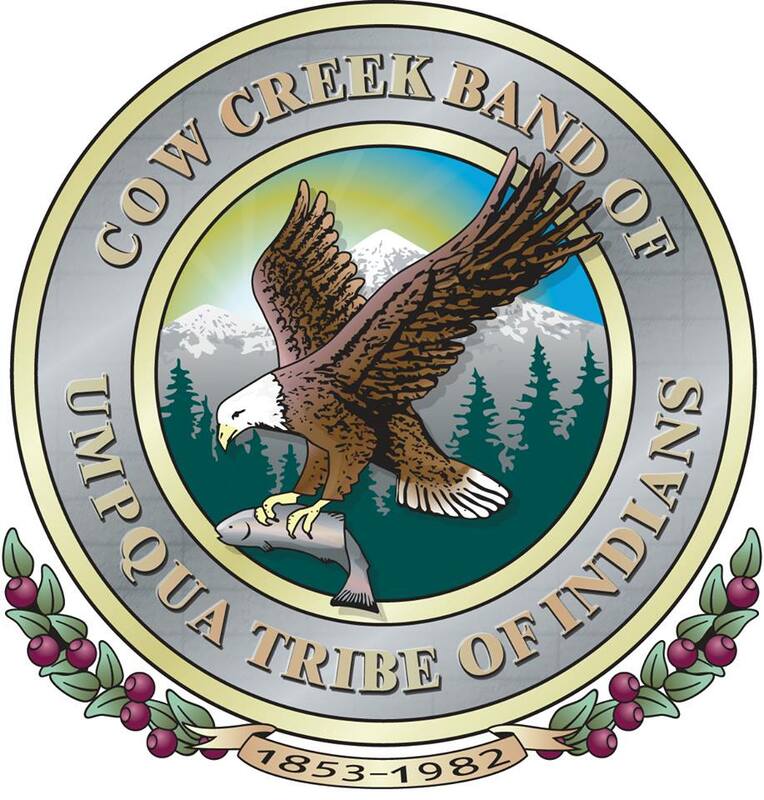 Cow Creek Band of Umpqua Tribe of Indians will be sponsoring our associations in partnership to help support families that are in need of financial assistance with player fees, as well as Sponsoring our Top Academic All-Star recognition in October. SPECIAL THANK YOU TO COW CREEK BAND OF UMPQUA TRIBE OF INDIANS.